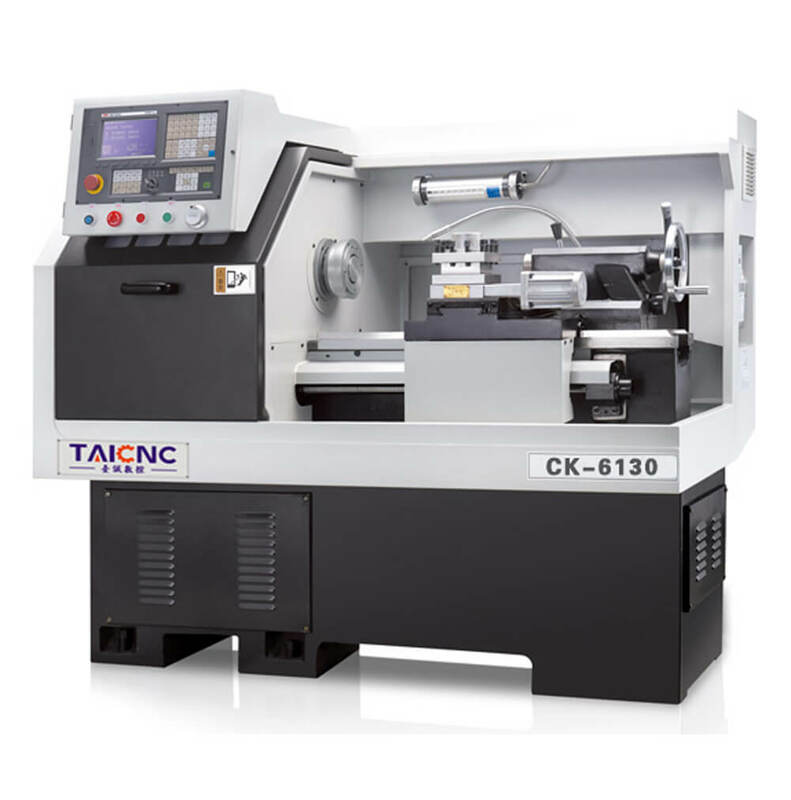 CK series flat bed CNC lathe it has a number of models to choose from, CK6130 flat bed is only one of the models, if you need to know other models can access our CNC lathe product catalog. 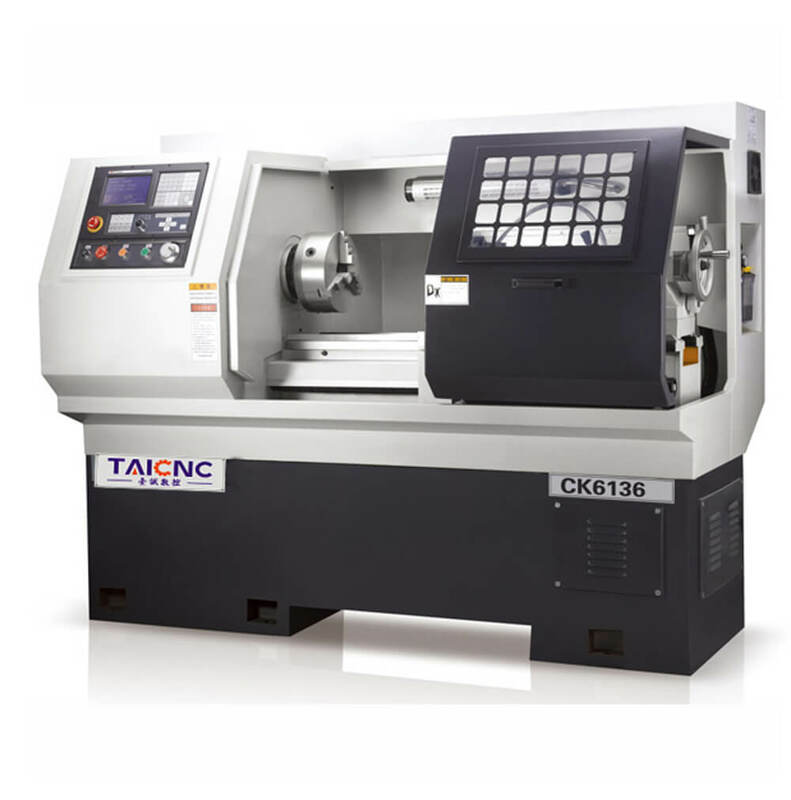 CK series flat bed CNC lathe is an economical numerical control lathe developed by TAICNC according to the market demand. it is also called numerical control turning center. 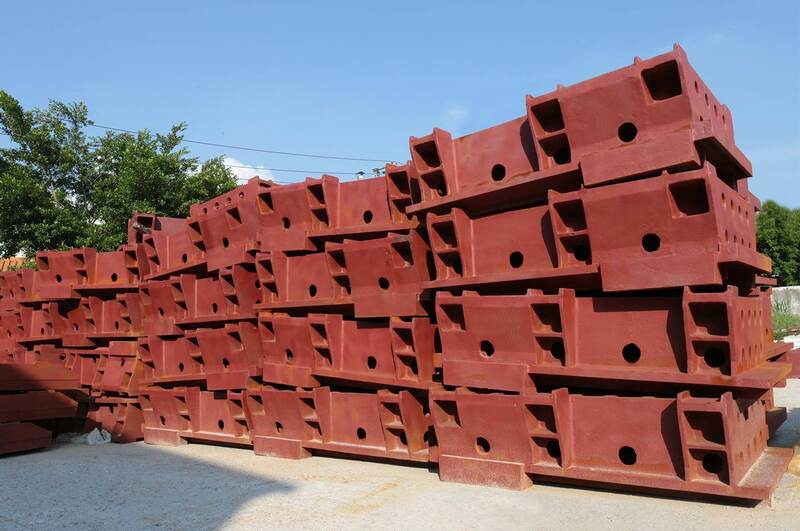 it can complete the production and processing of a lot of materials. 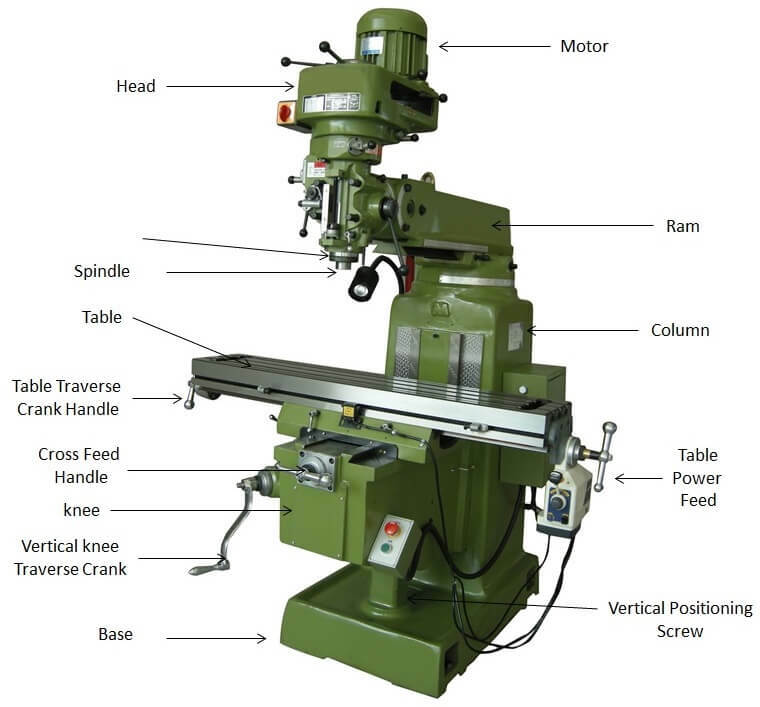 >CK-6130 flat bed CNC lathe It is a CNC machine tool for metal machining. 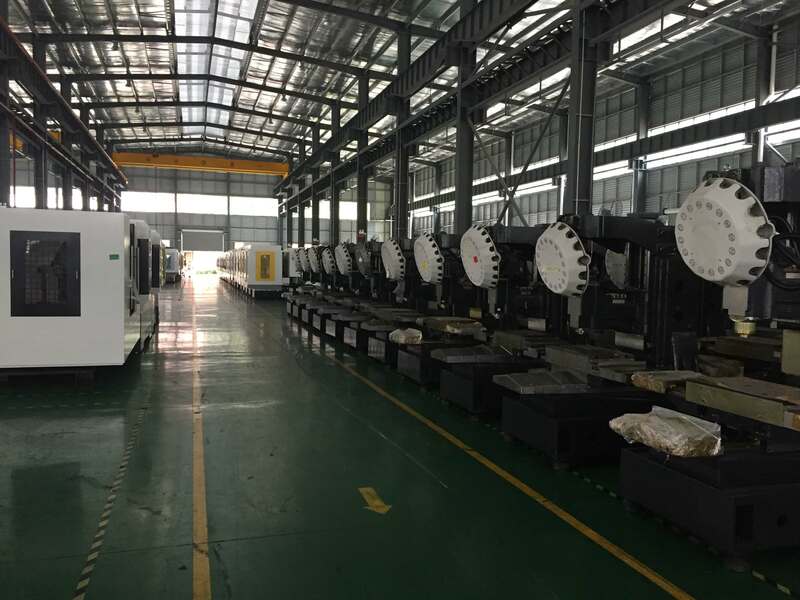 It is also called CNC turning center. Better stability means better machining accuracy. 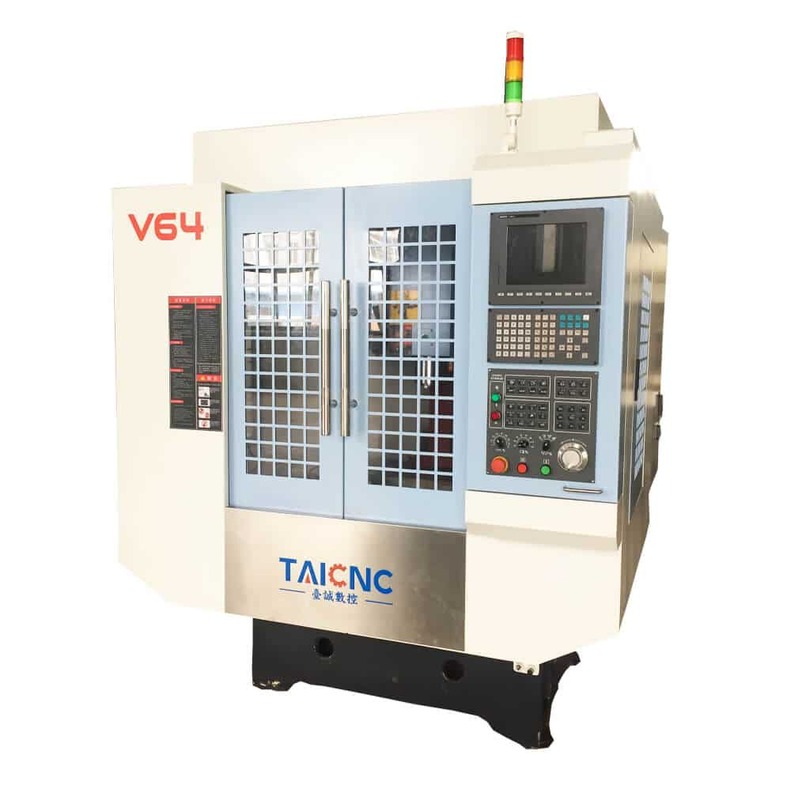 TAICNC CNC lathe are designed with stability and rigidity in mind to assure optimal stability when performing heavy – duty cutting. 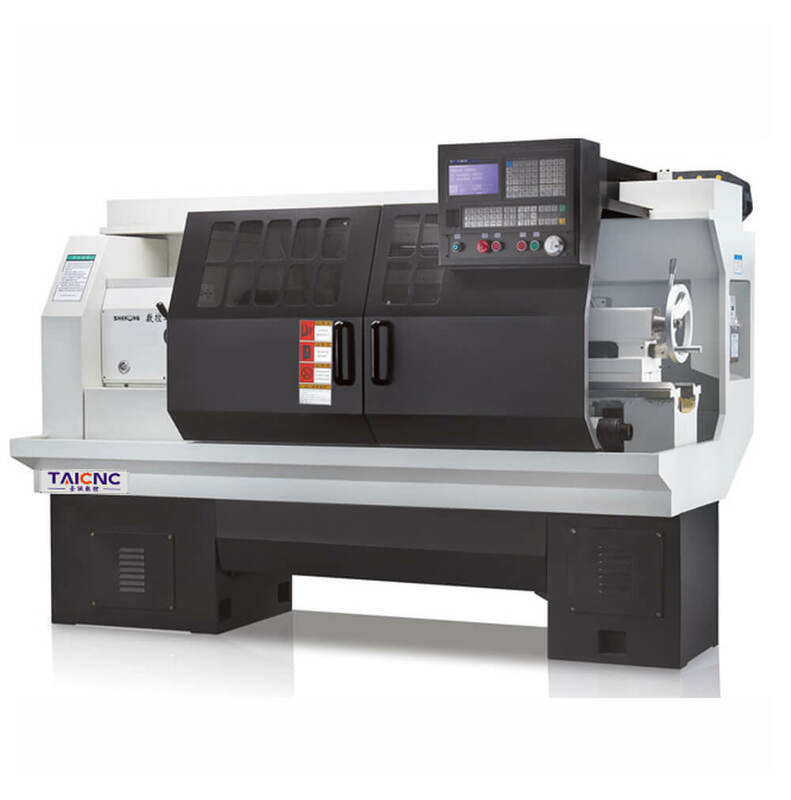 The TAICNC Flat Bed CNC lathe is designed and built with one thought in mind customers have come to expect. lt delivers high productivity, accuracy and exceptional surface finish. The CNC turning center features up to 3,000 rpm variable spindle speed and a high stock removal rate. enhance the quality consciousness,so that every day we produce every lathe with high accuracy and high stability. 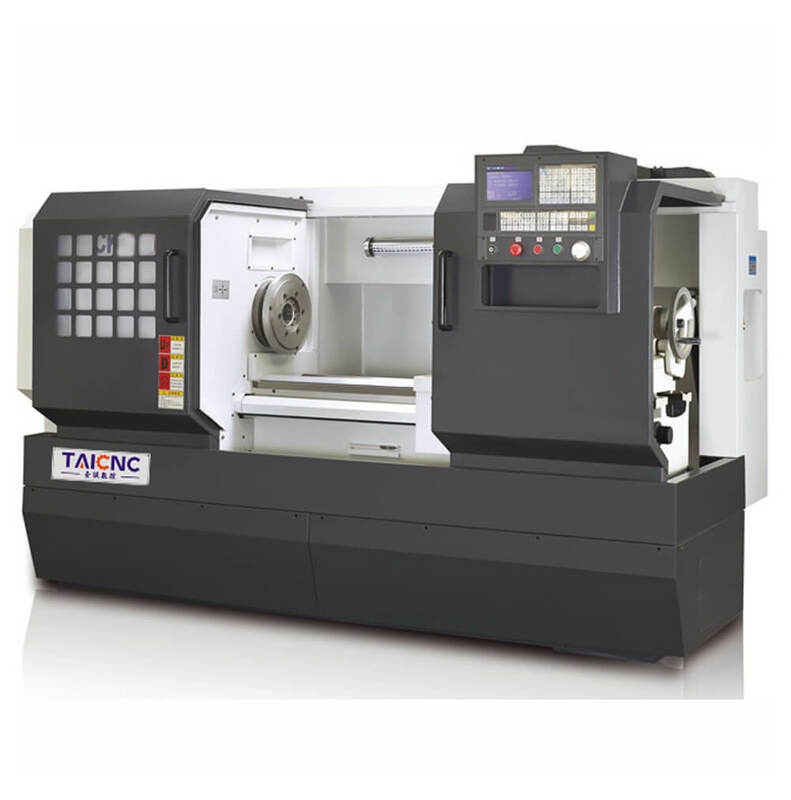 CK Flat Bed CNC Lathe Machine is an economical numerical control lathe developed by TAICNC according to the market demand. it is also called numerical control turning center. the video demonstrates the machining mode of the machine tool. 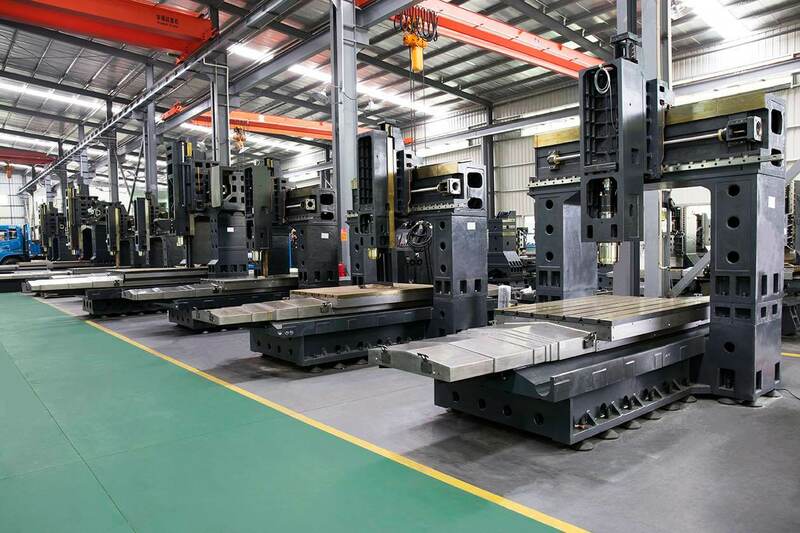 All CK Flat Bed CNC Lathe Machine structural parts are manufactured from high quality stress relieved Meehanite cast iron, to minimize deformation. Massive base construction ensures high rigidity and excellent vibration dampening. Features box ways on X, Y, Z-axis. All surfaces are hardened and precision ground. 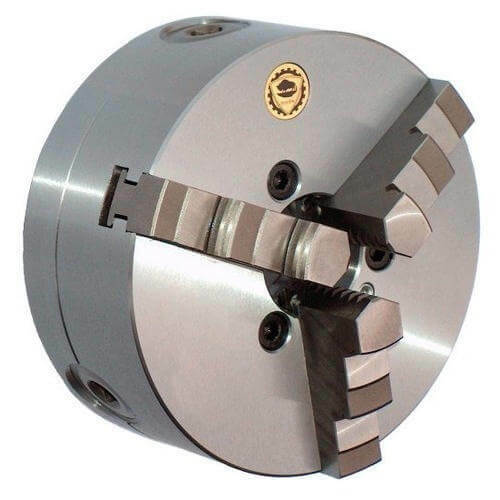 Features a high precision spindle that accommodates both collet chucks and 3-jaw hydraulic chucks for versatile machining options. 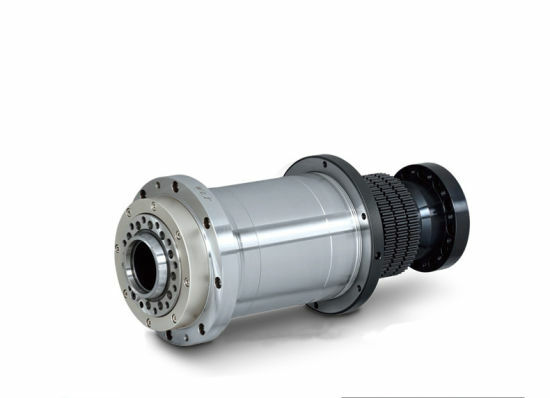 The spindle features a double row of roller bearings combined with angular contact ball bearings that resist radial and axial loads. With spindle speeds up to 3000rpm, fast and efficient machining is guaranteed, as well as very fine workpiece finishing. 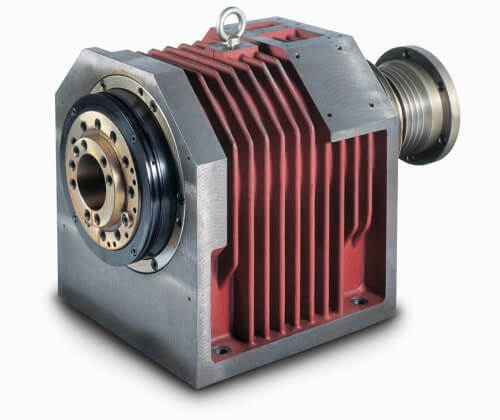 CK series CNC lathe head stocks feature even thickness sides, which evenly distribute cutting forces to the machine bed, resulting in exceptional vibration dampening characteristics and forms a stronger structure to handle interrupted and heavy cutting applications. Heat dispensing fins around the headstock evenly dispense heat to reduce deformation, therefore, increasing machining accuracy. 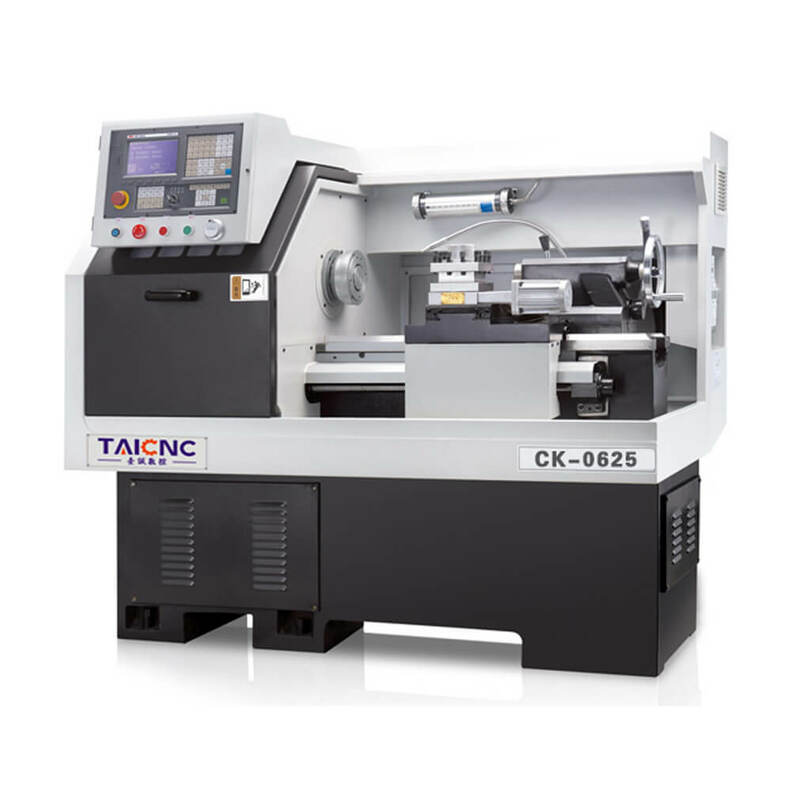 The CK series flat bed CNC lathe is equipped with a high precision three-claw chuck, which enables it to maintain higher stability and precision when rotating at high speed. it is the best combination with the precision spindle. 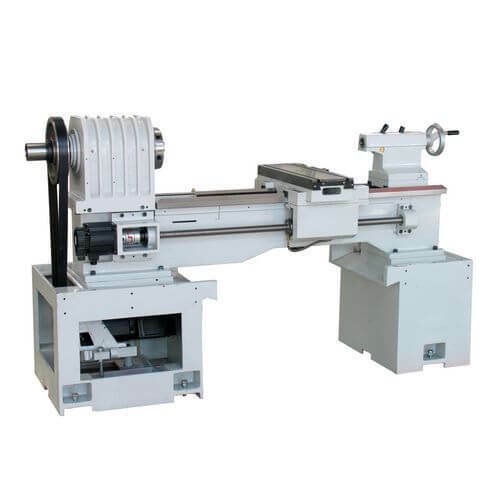 CK series flat bed CNC lathe uses ultra-audio quenching track, which makes it have good rigidity and stability. it can complete the machining of copper, aluminum, steel and other materials. 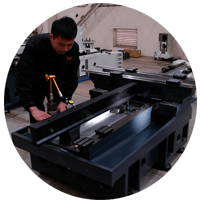 it is the best flat bed CNC lathe. 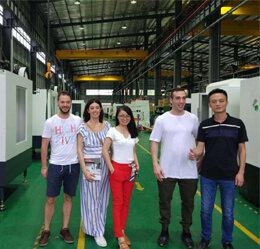 Ultra-wide X-axis and Z-axis hard rail design, so that CK series CNC turning center in the re-cutting load to show the best stability and efficiency, all hard rail surface after precision grinding and heat treatment. Ball screw with is a very important part of flat bed CNC turning center. It affects the accuracy of machine tools. This machine uses C3 grade high precision ball screw with pre-extension process, improve the transmission rigidity and machine accuracy. precision ballscrews are made through a grinding process of the screw spindle. Precision ground ballscrews provide high positioning accuracy and repeatability, smooth movement and long service life. 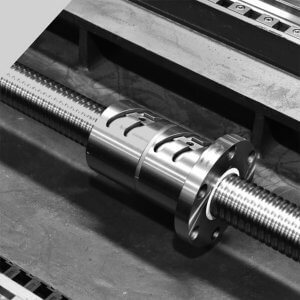 These highly efficient ballscrews are a perfect solution for a variety of applications. The machine tool is equipped with belt high speed servo motor, which has the characteristics of high speed and high torque. 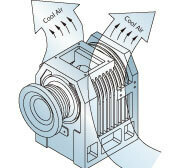 with servo system, the stability of the whole machine is higher. 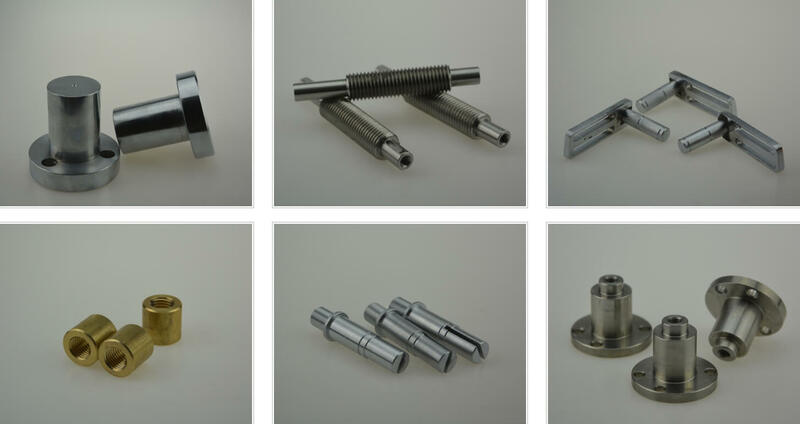 CNC tool holder is the most common auxiliary device of CNC lathe. 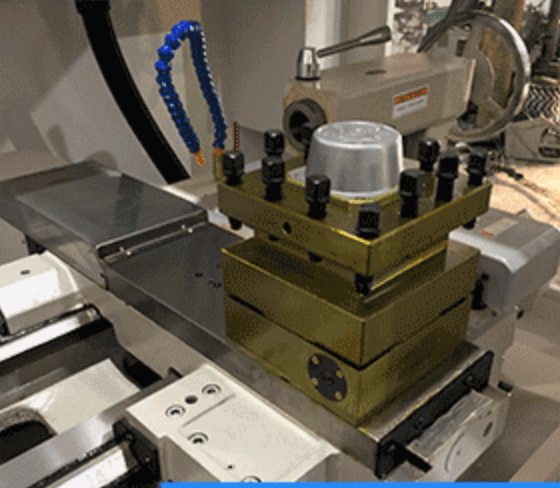 it can make CNC lathe complete many or even all kinds of machining processes in one clamping of workpiece, in order to shorten the auxiliary time of machining. 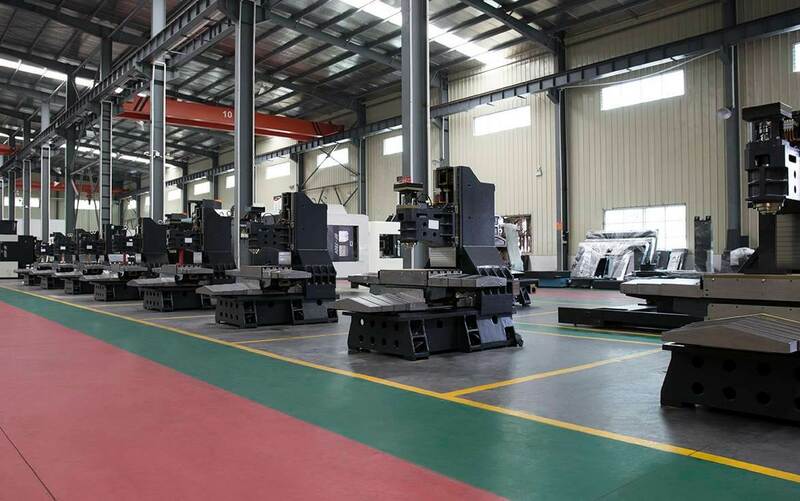 Reduce the error caused by the installation of the workpiece many times in the machining process, so as to improve the machining efficiency and machining accuracy of the machine tool. 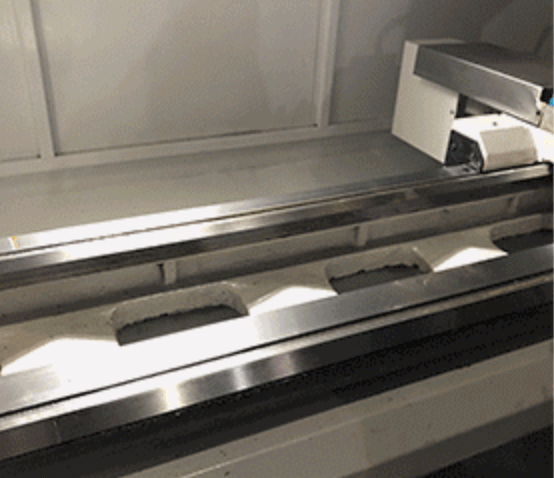 The CNC controller is the brain of CNC lathe. 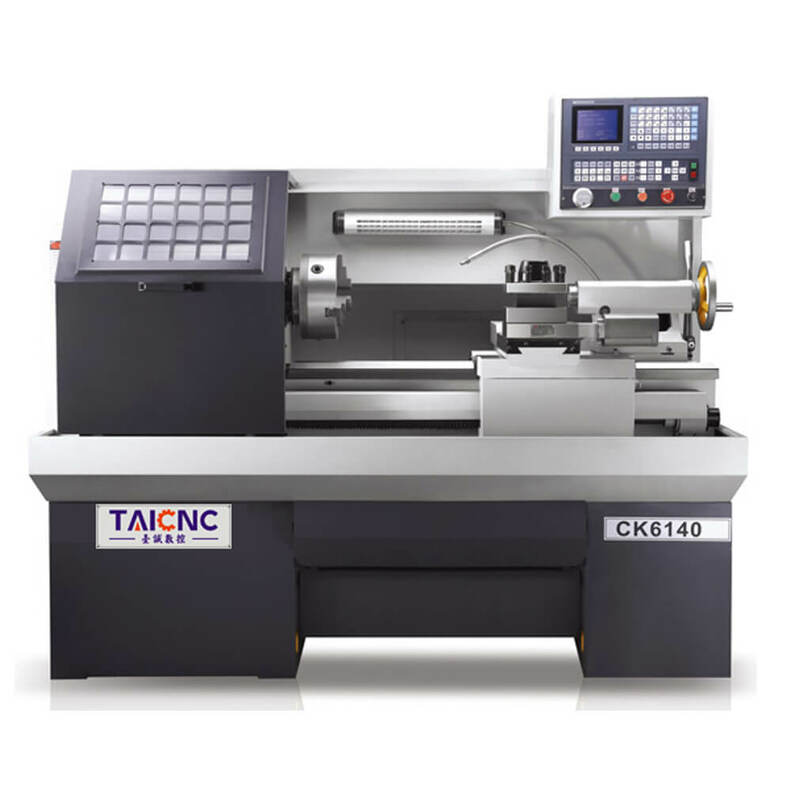 This CNC lathe has four brands of CNC controllers to choose from. 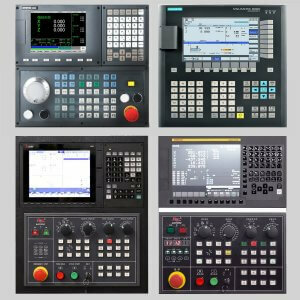 They are Taiwan SYNTEC/Germany Siemens/Japan Mitsubishi/Japan FANUC, and they all have rich experience in CNC controller manufacturing. 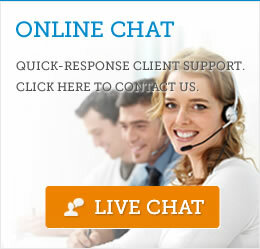 , high market share, and provide complete technical manuals. 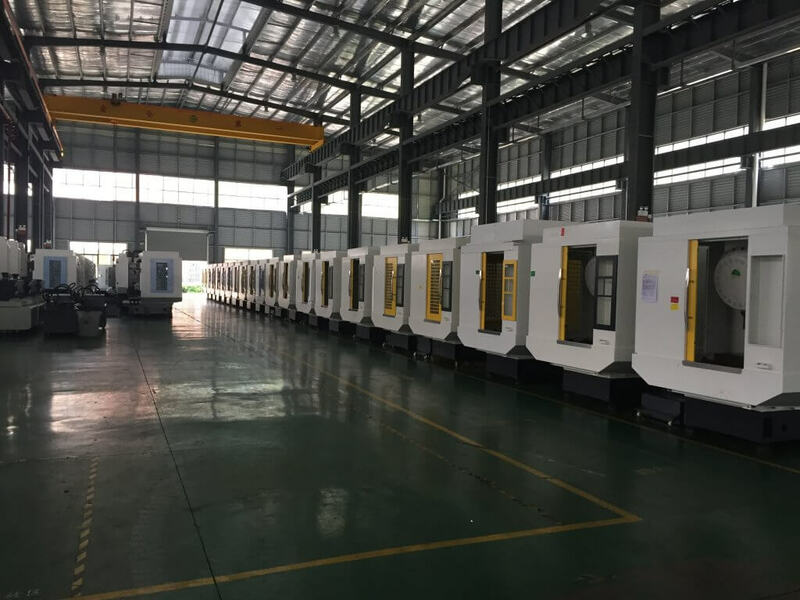 TAICNC each spindle has gone through 13 strict steps, four process tests, two dynamic balance tests to ensure that each spindle can play a high-precision operation stability. 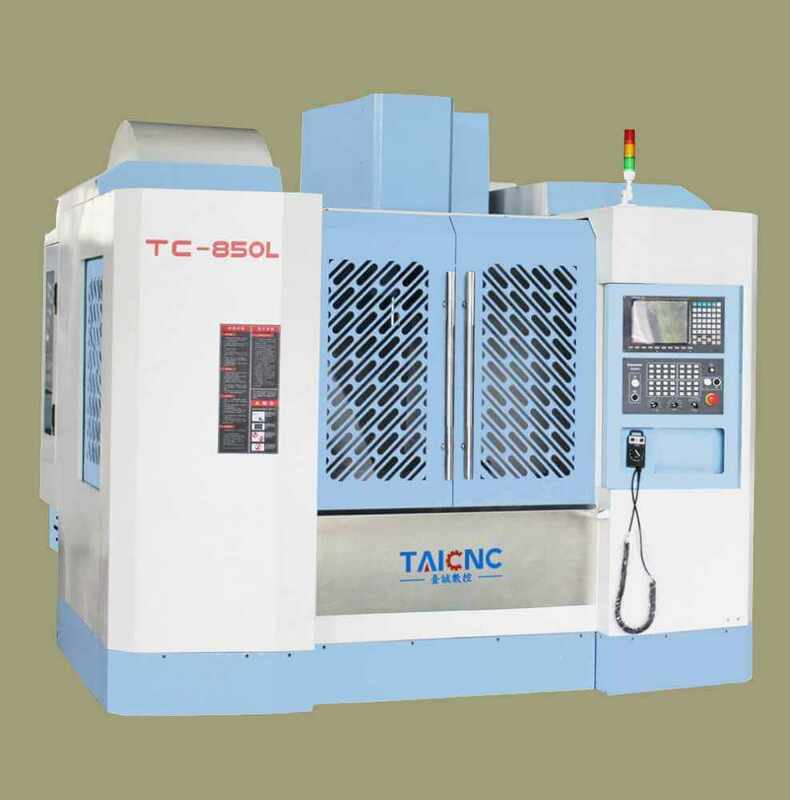 Every machine tool produced by TAICNC is produced in strict accordance with the ISO standard. During this process, a variety of quality management tests will be carried out. 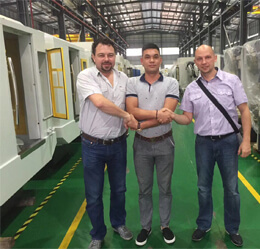 We must ensure that all the CNC machine tools delivered to our customers are qualified and perfect. 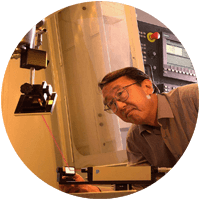 A sophisticated laser unit is employed to inspect the three-axis accuracy.Including linear positioning, positioning, accuracy, pitch error, and backlash, etc. use a ball bar tester is employed for inspecting servo accuracy, static and dynamic geometric errors. CNC lathe can do a lot of work this is only part of it, it can process a lot of materials such as copper, aluminum, steel, Bakelite and so on, can be used in various fields, if you are not sure Whether to meet your requirements welcome to contact us. 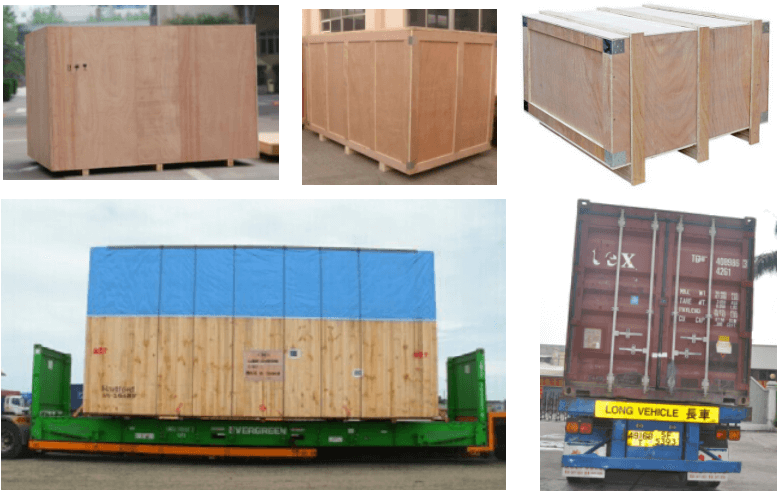 We use strict packaging for all machine tools to ensure that it will not be damaged during transportation. We have good cooperation with many transportation companies. 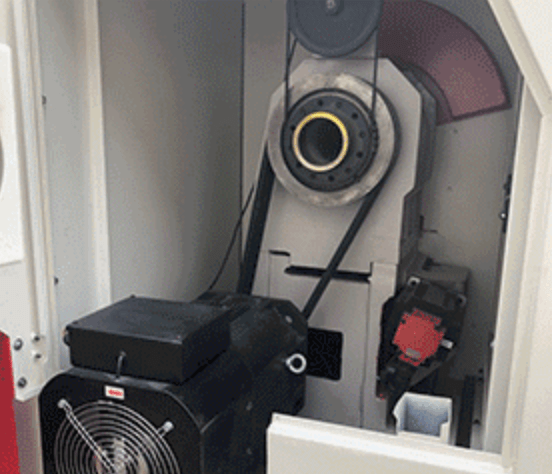 We must ensure that the machine can be transported safely and on time to your factory. 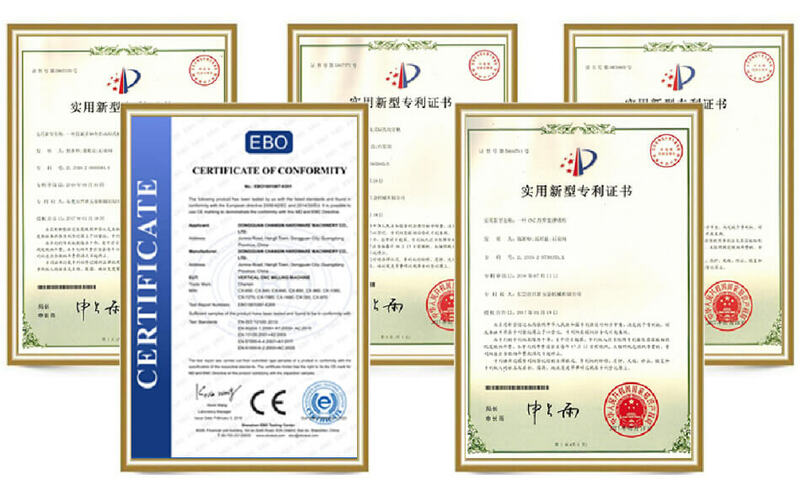 TAICNC has passed the ISO9001 / 14001 certification and CE certification, obtained a number of national patents, and strictly comply with manufacturing standards. We have a sound management system and a clean factory, which is the first condition to ensure product quality. 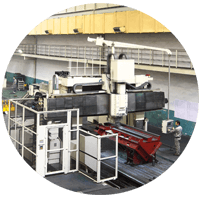 We have 18 years experience in CNC machine tool production and provide a variety of CNC machine tools. 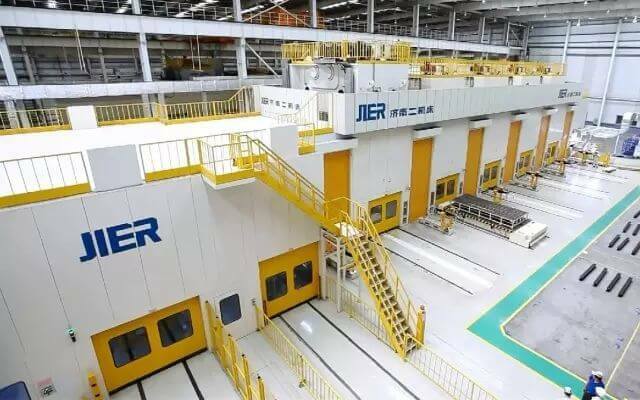 Has advanced leading production facilities such as the pentahedron gantry machining center and guide rail grinding machines. 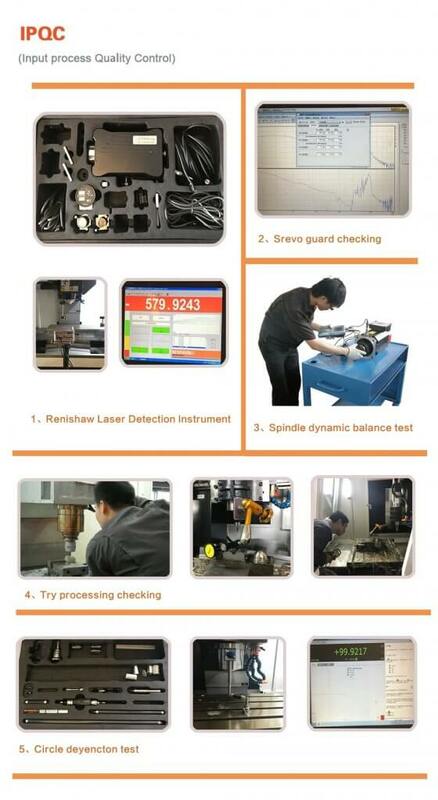 Has advanced international coordinate measuring instruments, laser interferometers, ball bar and other high-precision testing equipment.